Naomi Keda, Manager of Human Resoruces at the Bank of PNG. PORT MORESBY, 21 JULY 2014 (ADB) - The ADB/Australia/New Zealand cofinanced Pacific Private Sector Development Initiative (PSDI) has joined forces with PNG’s Nationwide Microbank (NMB) to assist women in two small fishing villages to gain entrepreneurial skills and take their produce to market. The partnership was forged in a memorandum of understanding signed this week to support a new PSDI pilot project, 'Empowering Women in fishing production by strengthening the supply chain'. Hanuabada village women who will participate in the pilot. The focus in 2014 will be on two Motu Koitabu villages in the NCD province south of the capital Port Moresby, working with Darahasi Kirakira Women’s Ministry of Vabukori village and Kagora Women’s Association of Hanuabada village, as well as business women from each of these villages. The women have been full participants in the planning process and the pilots are scheduled to begin operation in August-September 2014. The pilots will use funds provided by the National Fisheries Authority (NFA) through the Fisheries Credit Scheme. PSDI will work with the NFA to develop the pilot, extending it to women-owned, medium-sized fisheries businesses. PSDI will also engage other key stakeholders to help women participating in the pilots to access secure market spaces for their produce. 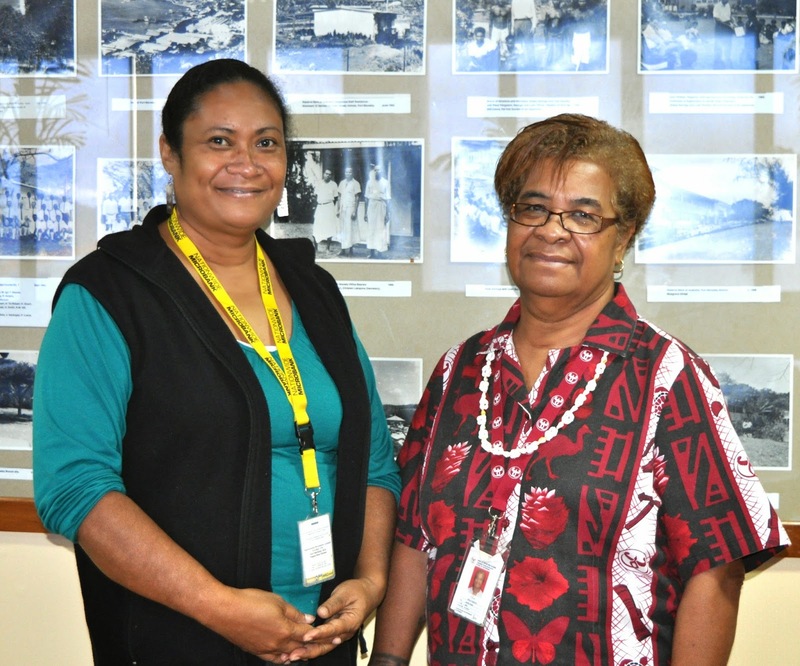 The project is being undertaken through PSDI’s Economic Empowerment of Women (EEOW) program, which is rolling out other pilots designed to remove barriers to women’s entry and participation in business and the private sector in Pacific developing countries. The pilot also continues PSDI’s long-standing support for NMB. NMB’s successful MiCash mobile technology product, developed with assistance from ADB, will provide market access for the women’s produce, while potentially mitigating common corrupt practices in PNG markets. PSDI is a regional technical assistance facility cofinanced by the ADB, Australian Aid, and the New Zealand Aid Programme. PSDI works with ADB's 14 Pacific developing member countries to improve the enabling environment for business and support inclusive, private sector–led economic growth.